The Oakland Institute's research generates millions of media impressions annually, bringing fresh perspective and voice to reframe the debate on key issues. 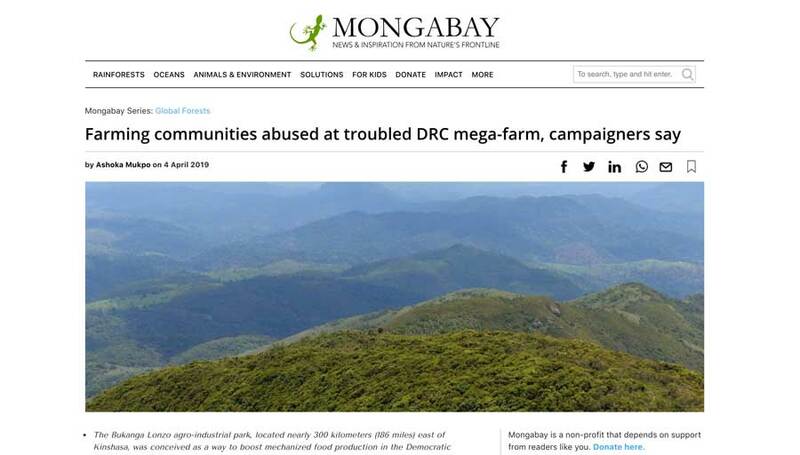 When then-President of the Democratic Republic of Congo Joseph Kabila hoisted himself into a tractor to celebrate the first harvest of the Bukanga Lonzo agro-industrial park on March 5, 2015, it was supposed to be a triumphant moment. Just under 300 kilometers (186 miles) to the east of the capital city Kinshasa, the park had been heralded as a cutting-edge solution to food shortages in the DRC. 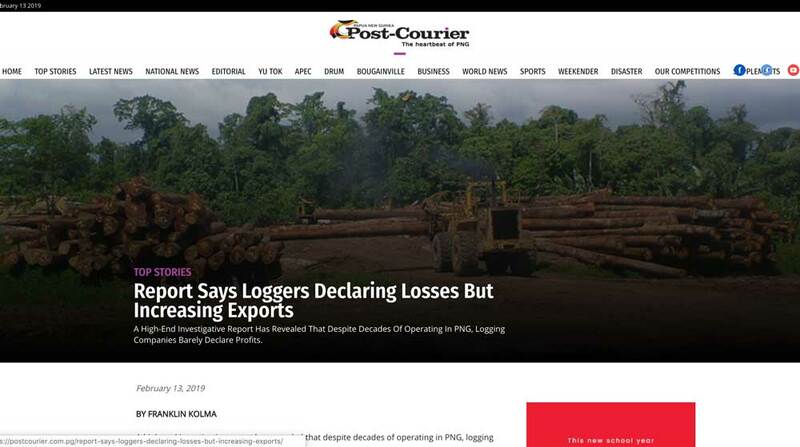 A high-end investigative report has revealed that despite decades of operating in PNG, logging companies barely declare profits. Furthermore, the report reveals an odd financial contradiction where loggers have reported doubling their losses while continuing to increase their exports of tropical timber. 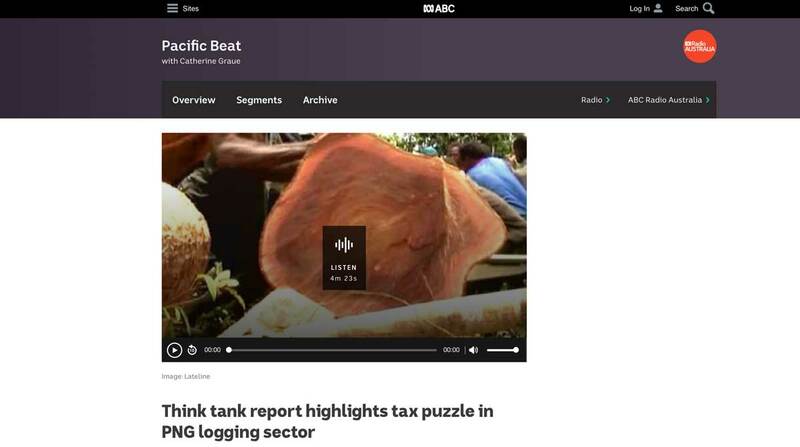 In a comprehensive report furnished by renowned international researching group The Oakland Institute, new evidence of financial misreporting and grand scale tax evasion in the PNG logging industry have been unearthed. Two years ago the Oakland Institute published a report on illegal logging in Papua New Guinea, and warned that millions of dollars in taxes were being lost because of financial misreporting. The government of Tanzania is casting aside Maasai communities to make way for lucrative high-end safari tourism and hunting, says the Oakland Institute, a policy think tank, in a report published May 10. 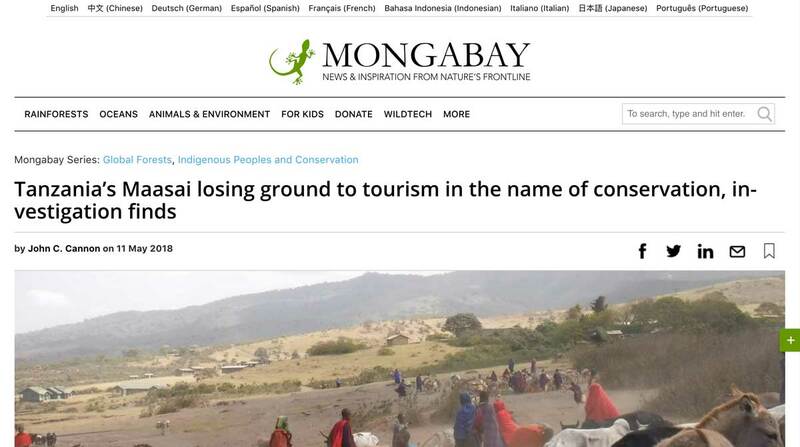 Tens of thousands of Masai herders have been evicted and burnt out of their ancestral land in Tanzania to make way for exclusive safari tours, according to the findings of an investigation into environmental tensions in the region. (KAMPALA, Uganda) — Tens of thousands of Tanzania’s ethnic Maasai people are homeless after the government burned their houses to keep the savannah open for tourism benefiting two foreign safari companies, a U.S.-based policy think tank charged Thursday. The Tanzanian government is putting foreign safari companies ahead of Maasai herding communities as environmental tensions grow on the fringes of the Serengeti national park, according to a new investigation. KAMPALA, Uganda—Tens of thousands of Tanzania’s ethnic Maasai people are homeless after the government burned their houses to keep the savannah open for tourism benefiting two foreign safari companies, a U.S.-based group charged Thursday. Agricultural Investment or Land Grabs in Sierra Leone?